Note: Since this letter was sent, we still have not had any response from the Manitoba Government, nor have they indicated in any way that they will try to encourage an increase in exploration in Manitoba. Currently, Manitoba would need over a 1,000 per cent increase in junior exploration just to match Saskatchewan. At current levels of exploration in Manitoba, it would take 250 years to have a discovery rate that could sustain the industry. This, of course, is unacceptable. Manitoba’s own article in this magazine states, “The Look North Report and Action Plan, which presents opportunities for economic development in north-ern Manitoba, identifies the mining and exploration industries as the most likely source of long-term prosperity in the north.” Well, if exploration and mining is the most likely source, why is this government discouraging economic investment and why are they not providing incentives that will drastically increase exploration in the province so the discovery rate can foster a sustainable mining industry? It is great public relations to have a protocol and certainly a welcomed step, but where the rubber hits the road is when you have a clear welcome mat for exploration rather than removing it completely by uncertainty and no incentives. I stress again, the mining industry needs discoveries and majors cannot do it all. Many, many anomaly frogs need to be kissed to find that princess of a deposit, and that takes a whole slew of juniors drilling targets. The bottom of the pyramid for mining is made of explorers who find the deposits that majors put into development. With-out at least a tenfold increase in exploration, Look North is spinning their wheels in wet snow if they think that discoveries will just happen at current exploration levels that can provide for the sustainability in mining that is required for North-hat discourages economic investment and why are they not providing incentives that will drastically increase exploration in the province so the discovery rate can foster a sustainable mining industry? It is great public relations to have a protocol and certainly a welcomed step, but where the rubber hits the road is when you have a clear welcome mat for exploration rather than removing it completely by uncertainty and no incentives. I stress again, the mining industry needs discoveries and majors cannot do it all. Many, many anomaly frogs need to be kissed to find that princess of a deposit, and that takes a whole slew of juniors drilling targets. The bottom of the pyramid for mining is made of explorers who find the deposits that majors put into development. With-out at least a tenfold increase in exploration, Look North is spinning their wheels in wet snow if they think that discoveries will just happen at current exploration levels that can provide for the sustainability in mining that is required for North-I am not sure if the provincial government sees the life expectancy of the Flin Flon operations with imminent mine closures, as well as the closure of the Birch Mine and Smelter in Thompson as a harbinger that mining in Manitoba is a sunset industry, having gotten a poor perspective from looking at the present operations through Vale and Hudbay eyes but this could not be more wrong. Manitoba, as said in MSPDA‘s article published in the Brandon Sun, has enormous potential that is barely scratched compared to Ontario or Quebec. 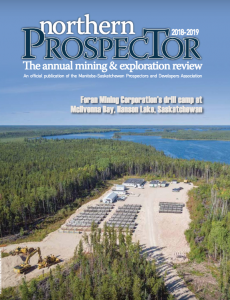 Saskatchewan’s approach has been completely different to Manitoba’s in that when they saw impending depletion of existing mines in Manitoba affecting the border areas, Flin Flon – Creighton border area’s operations. They chose to fly a modern airborne survey over those areas of the Flin Flon belt of Saskatchewan, not previously or poorly covered, to encourage exploration and hopefully discovery. They also instituted an incentive grant of 20 per cent of drilling carried out in Saskatchewan. This is being proactive and showing vision. In Manitoba, although incentives and a new airborne survey were recommended by the MSPDA, we have seen no action, except they were looking at areas to fly. 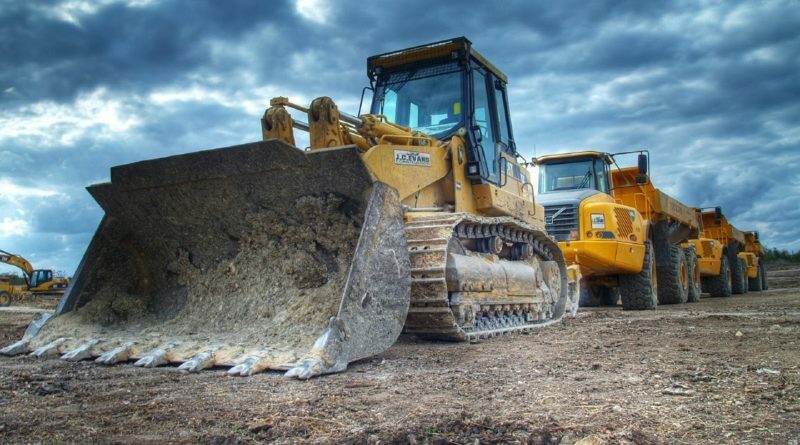 There has been a lot of talk but little action and no word on how they expect to rejuvenate an in-creased level of exploration that will make our mining industry sustainable. 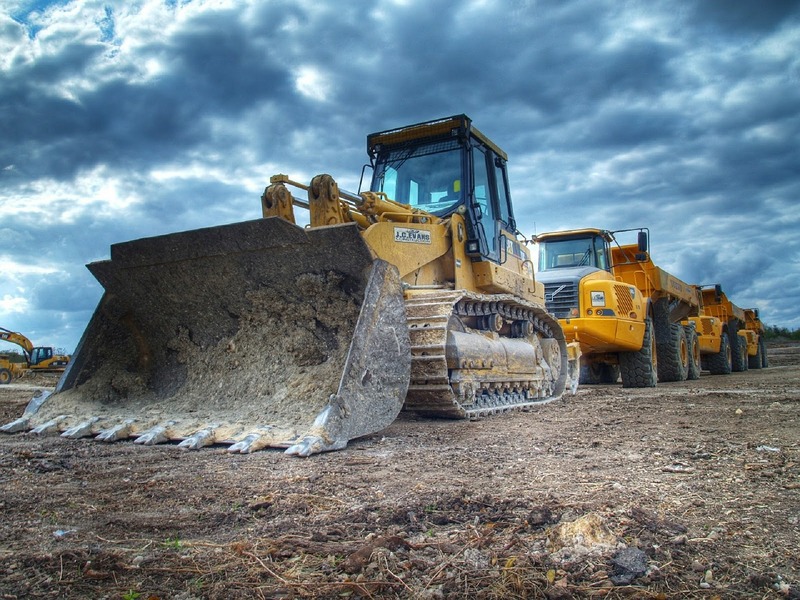 Even the small province of Newfoundland recently announced to have five new mines by 2030, showing a commitment to mining in the province, as well as providing incentive grants. This year, the Manitoba Government is not even hosting an exploration and mining conference, leaving it up to explorationists and others to host it themselves. 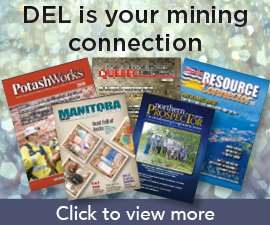 The MSPDA provided the Manitoba government last year with recommendations that could improve levels of exploration in the province including recommendations to fly a modern air-borne survey of lesser-explored areas of the sub-Palaeozoic portions of the Flin Flon and Thompson Lake Greenstone Belts. We also offered advice on how to improve regulations such as multi-year permitting, extension to four years from two years to record work on a claim to update modern realities taking into consideration lead time for environmental and consultation times and other items. So far, we have heard nothing, and this was submitted at the PDAC last year. Bottom line is we need the disincentives, such as a First Nations veto and slow permitting that deter investment, to disappear or to have some level of assured certainty attached, as well as a pro-active approach by the province’s Mines Branch to offer incentives that will bring exploration investment into the province at a level that is 500 to 1,000 per cent of what it is now or our industry and the north will not be sustained. “The president and the secretary-treasurer of our association attended the Look North conference in The Pas, Man., graciously hosted by the Opaskwayak Cree Nation on land of Treaty 5. It was an excellent conference, with great speakers including Grand Chief Ted Moses of Northern Quebec, speaking of Plan Nord where he gave an excellent model of economic development of the north, one that Manitoba’s northern communities could well emulate to bring agreements for sharing the wealth of the north in line with Section 35. Also speaking was Gary Merasty, chief development officer and executive vice-president of NWC Ventures. He formerly served two terms as Grand Chief of Prince Albert Grand Council and as a Member of Parliament for Northern Saskatchewan. Gary spoke with enthusiasm of Indigenous business opportunities that are out there. Perhaps the most welcomed news came from key-note speaker Murad Al Katib, president and chief executive officer of AGT Food and Ingredients Inc. who was part of the group who purchased the Railroad to Churchill and who will be channeling his “billion-dollar” industry in grains through the Churchill port with further plans to expand. Onekanew (one who leads) Chris-tian Sinclair of the Opaskwayak Cree Nation, was a gracious host with a wonderful sense of humour, brought many insights into moving business opportunities for-ward for First Nations in the spirit envisaged under the treaties. Kevin Chief ended the session with an emotional speech on education and businesses by fostering a path of reconciliation to build successful healthy, strong and resilient partnerships. He pointed out that in demographics alone, First Nations peoples in Manitoba will be the largest group that are available to work and even more so in Northern Manitoba. He spoke of poverty and the need to create fair business opportunities to lift First Nation peoples to a better quality of life without compromising their traditional ways. These were just some of the highlights of a two-day conference on northerners coming together to create opportunities.